Working on a choropleth map? Check out this article about when to use them and when not to, how to make them better, and some examples of good ones. Also read this companion article (click below) about how different patterns become visible depending on the area unit you choose. The US National Park Service boasts an extensive, well-designed website that features resources for educators, nature lovers, history enthusiasts, and anyone interested in learning more about the many U.S. national parks and sites. Check out the Find a Park page, which allows you to quickly locate parks and historic sites of interest. Using the interactive map, you can find parks by state and view a variety of statistics about park visitors and land area in each state. You can also conduct a text search to find a particular park. You can also scroll down on the main page to check out a list of fee-free days at national parks. 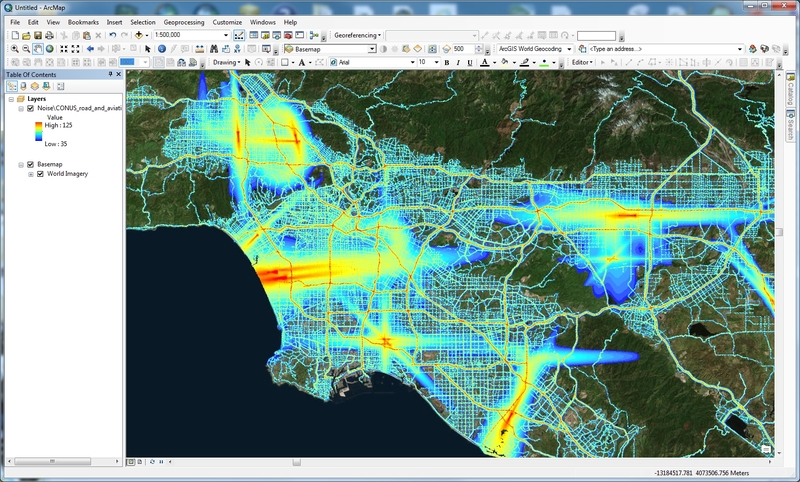 The ArcGIS Earth 1.7 Beta is now available. In this release users can look forward to the ability to identify and display metadata and attribute information for map services, image services, and WMS services on the globe, a smoother navigation experience, improved rendering for KML, improved drawing elements, labeling in multiple languages, and a new startup experience for first time users. Additionally, administrators will have the ability to customize startup criteria to meet the needs of their organization. Click below to find out more and how to sign up for beta testing. Who does your taxes? H&R Block? TurboTax? A CPA/Tax Professional? Yourself? Check out this web map by ESRI. 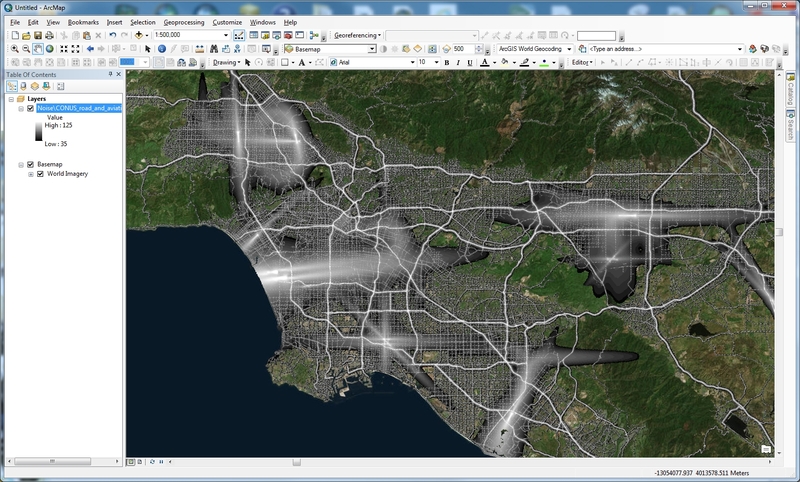 ESRI says it used data at the census tract and block group level. It looked at whether taxpayers used H&R Block, TurboTax, a certified public accountant or other tax professional, or did their taxes on their own. ESRI then credited that block to which ever method was used the most. Click on a point and get the breakdown of tax methods.